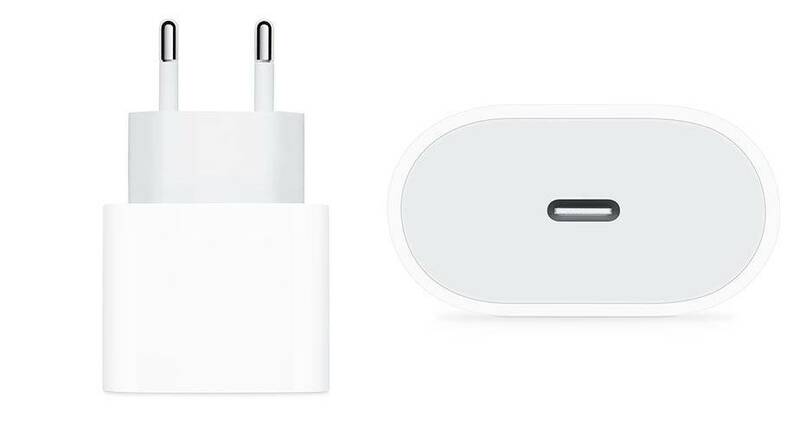 The Apple Store's offer includes a fast iPhone charger . It is a pity that you have to pay almost PLN 250 for fast charging the iPhone with official accessories. The mentioned 18 W charger is not a completely new product, because it was included in the Pro iPads with 11- and 12.9-inch displays. Now, however, you can buy it separately and it costs 149 PLN. It may seem that this is not an exorbitant price for Apple. At least until you realize that there is no USB-C - Lightning USB charging cable attached to the charger. Its price is an additional PLN 99. This means that you can pay PLN 248 for the ability to quickly charge your iPhone. This is a very high price, the more so that other smartphone manufacturers add to their devices quick chargers as standard, without additional charges. 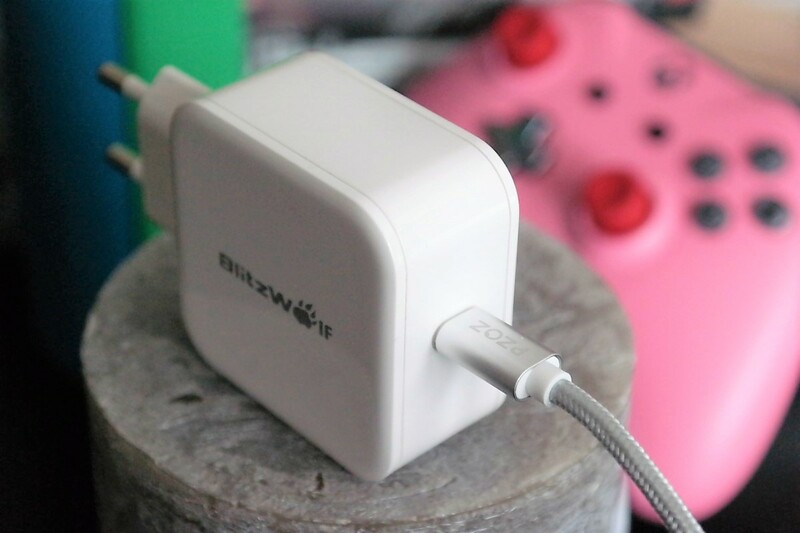 At the same time, they price their products much more attractive than Apple, who puts in a box with the iPhone a fake, prehistoric cube with a power of 5 W.
How does fast charging of the iPhone work? We are dealing with a fast charging technology called USB-C PD (Power Delivery). 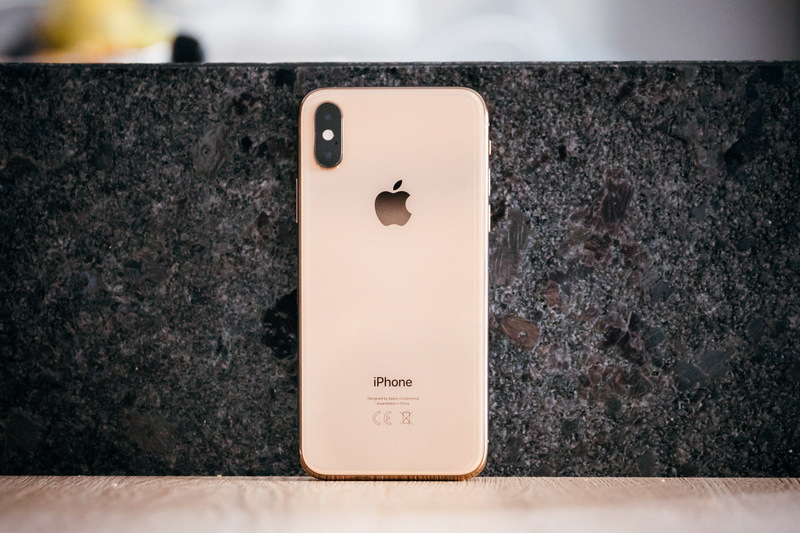 They are supported by Apple smartphones released in 2017 and later. At the time of writing, these are the iPhone 8, iPhone 8 Plus, iPhone X, iPhone Xs, iPhone Xr and iPhone Xs Max. To use the full potential of this solution, you need a 12-18 W charger and a USB-C - Lightning cable. Both elements must support PD. If you have older iPhones, you can not use USB-C PD. Despite this, you have the opportunity to quickly fill up the energy shortages on your smartphone. All you need to do is replace the factory charger with one that can supply 5V and 2A, not 1A, as in a standard cube. This will allow you to supply twice as much power to the iPhone - 10 instead of 5 W. You do not need to buy any additional wire, the one in the phone box will be suitable. You can see the differences between the charging times of the iPhone X using different chargers on the chart I created. The difference is visible to the naked eye. You probably will not notice it during your all-night charging of your smartphone, but when you nervously charge your device before leaving the house, you do. Can fast charging of the iPhone be cheap? Of course. As you can see in the chart, even replacing the usual charger with a slightly better cube gives great results. What's more, we will buy for a penny or get it for free, because such models are attached to phones other than Apple for a good few years. There is a good chance that the accessory is already in your drawer. If you want to load a new iPhone very quickly, you have to invest in a charger with a Power Delivery USB-C port. A good choice will be a new variant of my Bliztwolf loader, for which you have to pay a little over 80 zlotys . People looking for a more expensive and more comprehensive solution can obtain the Anker PowerPort , valued at PLN 155 . 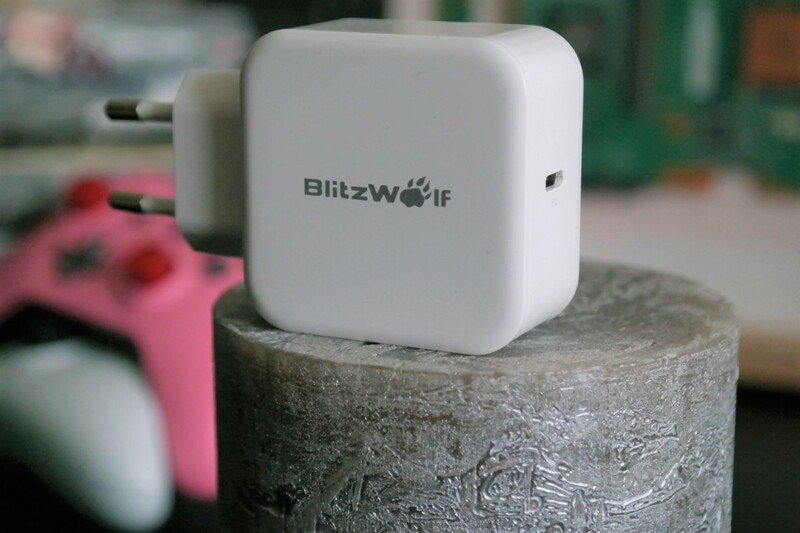 It costs almost the same as the Apple model, but supports different standards of fast charging and allows you to connect several devices at the same time. A great thing for trips. 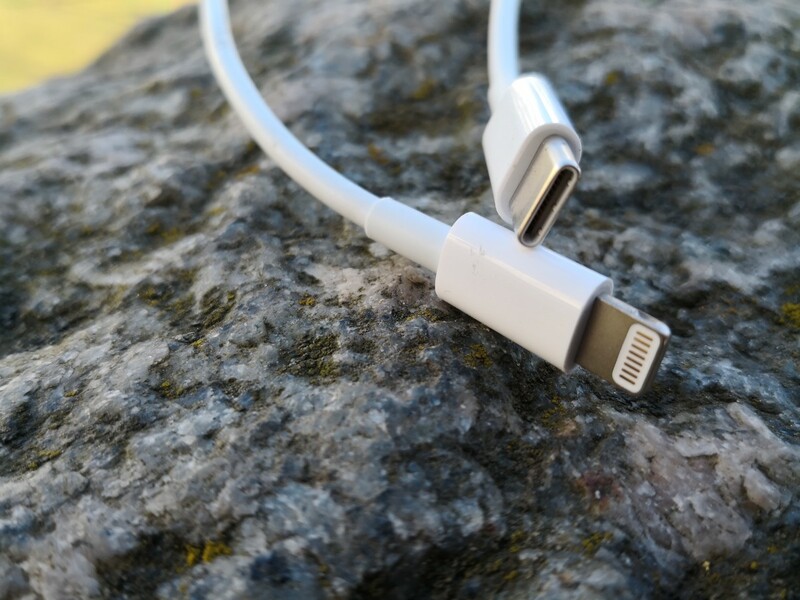 For this you need to buy an Apple-certified Lightning USB-C cable. The only cable of this type is this ... produced by Apple. However, there are unofficial alternatives for him for half the price of the original . Their plus is not only the price, but also better quality. I bought such wires and they work great for now . However, I am counting on the fact that Apple can change this with every forthcoming software update. Finally: it's worth remembering that non-original accessories may not work properly or even damage our equipment in extreme cases. 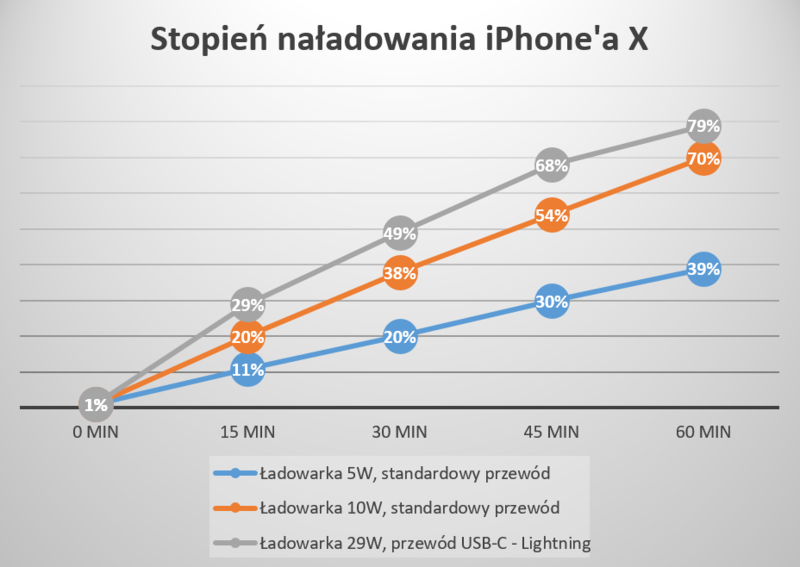 That's why if you want to have 100 percent certainty that everything will work as it should, invest PLN 248 in the charger and cable from Apple. However, I chose another option and I do not regret it.